18 years after its debut, the Riccardo Cocciante musical Notre Dame De Paris is enjoying a new lease of life as a major Italian touring production. 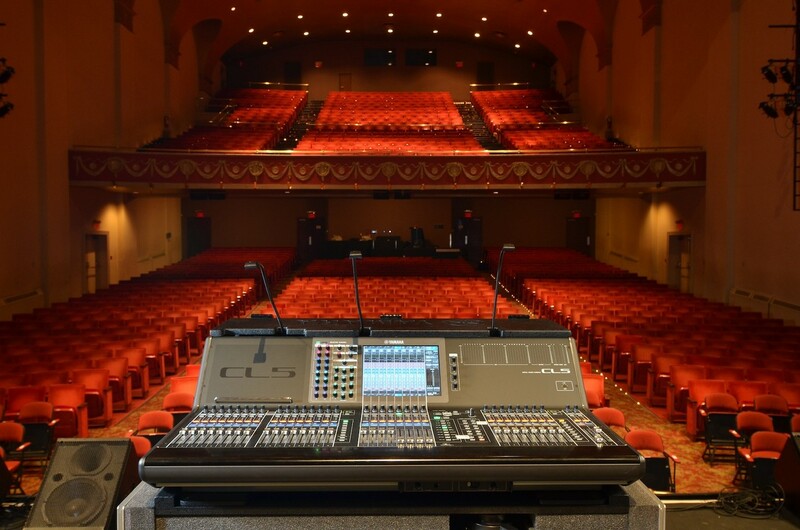 A major show on a relentless touring schedule needs exceptionally reliable equipment, which is why a pair of Yamaha CL5 digital consoles was chosen to mix the sound. Based on Victor Hugo’s novel of the same name - also known as The Hunchback of Notre-Dame - the new production is staging 127 shows in 23 cities over nine months of 2016. Playing between one and thirty shows in each venue, the tour has a very tight de-rig, transport and re-rig schedule. 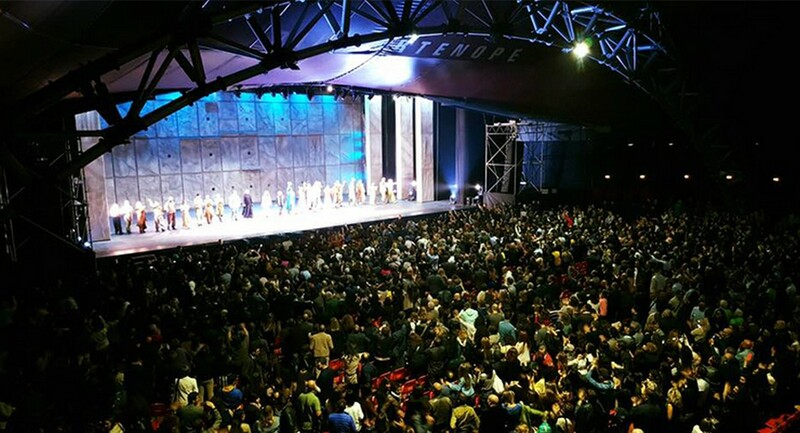 Rome-based rental company BOTW srl has provided the technical production for the tour. Working with tour sound designer Emiliano Esposti, BOTW commercial director Giancarlo Campora recommended using Yamaha CL5 digital consoles with Rio3224-D i/o units and PW800 redundant power supplies for FoH and monitors. Giancarlo’s opinion was shared by Riccardo De Simone of Remix Sound, who supplied the equipment. "The Yamaha CL5s allowed us to exploit the full potential of the Dante network that, for me, has become an absolute must in every project I design,” says Emiliano, whose sound design for the tour features an extensive amount of playback and sequencing. The CL5s are manned by FoH Engineer Simone Mammucari and monitor engineer Pier Francesco Gallenga, who have been very impressed with Yamaha’s innovative gain compensation and are making intensive use of the Premium Rack effects. The legendary reliability of Yamaha products also means they don’t have to worry that, difficult as the touring schedule is, the CL5s will be rock solid in operation throughout.